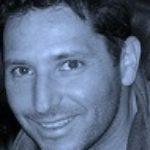 Dave Sussman interviews #AdamAndrzejewski from http://OpenTheBooks.com who discusses the #StudentLoan crisis and #GovernmentWaste. With university endowments in the $Billions, why are our kids and taxpayers being saddled with almost $2 TRILLION debt? While students loans are allowing even state schools to charge $50k a year, don’t rely on House Financial Services Chair #MaxineWaters to solve this crisis. But there are solutions! 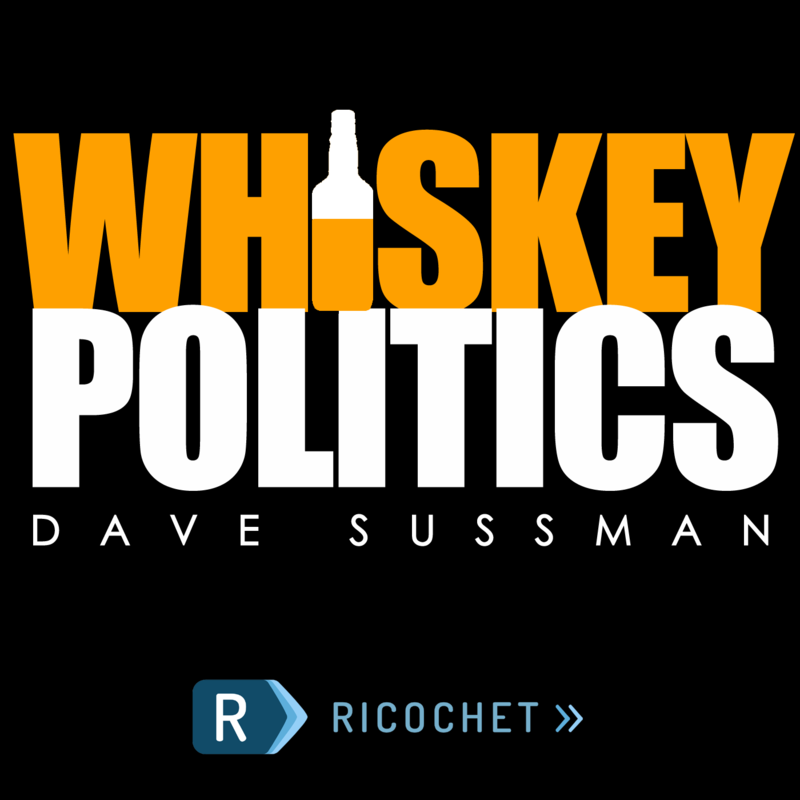 If you’re enjoying the series, PLEASE Support #WhiskeyPolitics at http://paypal.me/mywhiskeypolitics. Cheers! I had no idea how bad the student loan crisis is. Wow. It’s quite the conundrum as politicians of both stripes don’t want to be seen as against education. It’s a crying-out-loud shame. Super podcast! I am grateful for the information even though it is horrifying. Then when I think of the crappy education –indoctrination– we are paying for,I am appalled. Excellent podcast. The greed in academia you describe also adversely affects many faculty, who are kept in adjunct (part-time) status at absurdly low salaries with no retirement or health benefits. It is truly corruption of the highest order. Here’s my experience, having just completed an undergraduate degree at the Faculty of Liberal Arts at Sophia University in Tokyo, Japan. I’m a veteran, so I used 9/11 GI Bill benefits to pay for it (the GI Bill is likely one contributing factor for the high cost of U.S. universities). However, the reality is that the tuition and related costs at many Japanese universities are relatively inexpensive. After the first semester, my tuition and fees came to a bit less than $6 grand a semester, factoring in currency exchange rates. While most of the universities in Japan naturally teach classes in Japanese, a few programs such as the Faculty of Liberal Arts at Sophia are taught entirely in English, and other universities are offering an increasing number of classes in foreign languages to draw international students. Bottom line: It may not appeal for many, but there are cheaper options in foreign countries, and they offer diverse student bodies and opportunities to learn foreign languages where they’re spoken. I think that Sophia’s program was fairly comparable to my first undergraduate degree three decades ago at the University of Michigan in Ann Arbor, and U of M nowadays costs about twice what Sophia cost for me. Education is such a comprehensive scam. They have taken us to the cleaners with the job signaling racket and the accreditation racket and how it gets paid for. Nick Gillespie’s interview with the renegade history guy on this topic is excellent. I really wish some conservative and libertarian sugar daddies would attack this problem. It’s just one more problem government created and now has to figure out how to solve. My guess is that the taxpayers are going to take a hosing. That’s the usual solution. My sister is a professor at a small private university on Long Island, and I know they are exhibiting declines. Apparently lots of small private universities are struggling for students as well. So, the ridiculous thing is just as diagnosed, massive executive spending and no focus on constraining the fluff to keep the costs for students down, combined with a bias for the schools with a better reputation is leading to ridiculous cost growth during a period where we have declining demographics. The echo boom is over, and the gen-Xers kids are now entering university. Something will break, but I don’t know how or when. Wow, what a crazy statistic – “4 out of the last 9 governors of Illinois have spent time in prison”. This is the illustrious state that our former fearless leader, one Barrack Obama, served as a congressman for… I’ll let it go at that. Holy Crap! I wish I could get every American to listen to this podcast… It makes you want to go grab your musket. Well, I don’t know about your statement regarding more students then there are seats things. Most schools have seen a decline in student populations. Yes, it’s a good point, several schools have reported this – some 4-year institutions, but mostly 2-year community colleges, enrollments are down. Most reports show the overall numbers at 4-year institutions are modestly up, but overall rates are dragged down by the 2-year schools. The reasoning seems to point to international student enrollment declines, fewer high schools students qualifying and the growing economy as fewer go to (or go back to) school when they can get jobs. What I had trouble finding was any reports correlating declines at specific schools and tuition rates. We can guesstimate rising college costs and student debt may be a reason for decline at certain schools, but I would also suggest considering the inverse: 2-year college enrollments may be down as it’s easier for students to now handle 4-year tuition with loans, which were once much more prohibitive. It seems like a story worth investigating for an interested reporter. Furthermore, here is Adams’ article on reduced enrollment numbers in IL which was featured on Forbes. There’s no question – there’s something wrong with Illinois higher education. While enrollments trended downward, pay and pension benefits spiked upward. I am not surprised that many students with student loans do not realize that they have taken out loans that are supposed to be paid back. When our children started college (about 15 years ago), the colleges presented to them “financial aid packages” that bundled grants and loans into one set of documents that (in my opinion) did not adequately distinguish the grants (which do not need to be repaid) from the loans (which were supposed to be repaid). The colleges just kept talking about the wonderful “financial aid package” the student was getting, and kept skirting around the idea that at least some of that money was a loan that would have to be repaid. Given that they were sophisticated institutions dealing with 18 year olds, I thought (and still think) the behavior of the colleges borderline fraudulent. The primary purpose of education is to extract money from taxpayers and students. It is a racket. Sadly enough, it’s the two-year institutions which offer valuable vocational training such as mechanics and many other blue-collar jobs sorely in need of filling. Meanwhile, we encourage all to get a 4-year degree without taking into account whether or not they are intellectually capable as only 54% of them graduate within six years. The problem is obvious; the solution less so. Also two year community colleges may be a relatively inexpensive place to take basic course requirements for transfer to a four year college. Why do we take these? The prerequisites. For an engineering major, for example, the first couple of years of calculus, physics, and chemistry. They shouldn’t force people too take literature, history, sociology, etc. etc. That stuff has value but not the way we are doing it now. It’s a scam.